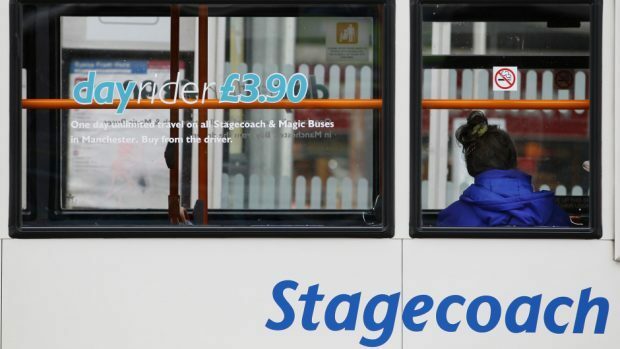 The Highland Council have supported plans to raise the entitlement age for free bus pass users following a consultation with the Scottish Government. The government submitted a proposal to raise the entitlement age during a consultation meeting with the Highland Council, with the current age set at 60. Members of the Environment, Development and Infrastructure Committee agreed to the proposition, however further suggested a gradual increase to give fair notice to people approaching age 60 and avoid destabilising bus services. The council also supporter a proposal to extend the scheme to Modern Apprentices and companions of disabled children under the age of five. The also advised that some of the savings made from the new scheme could be directed to supporting travel for people unable to reach public transport, either due to health or by living in an isolated area. The Government is expected to decide on any changes to the concessionary scheme once they have analysed the consultation responses.